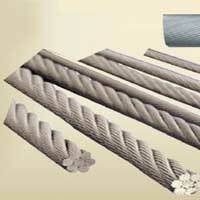 Braided Cables fabricated at our unit are made using premium quality material. 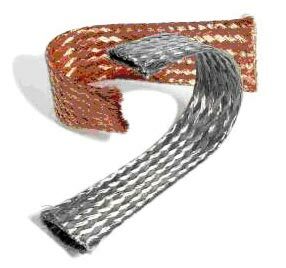 The range of Braided Cables we Manufacture and Supply is resistant to rust, high strength, heat / fire, and impacts. Braided Cables undergo meticulous quality tests during the production process for ensuring quality production of the Cables. 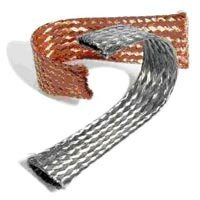 Clients can obtain Braided Cables from us in secured packaging at reasonable prices. 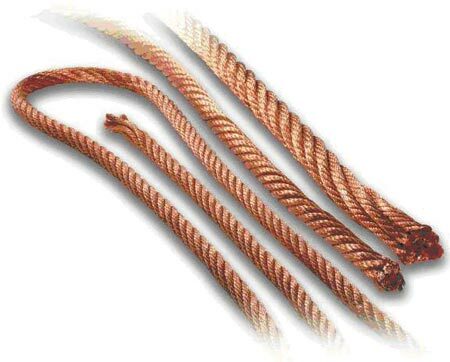 We have established a name of repute as a Braided Cables Manufacturer and Supplier located in India. The Stranded Conductors we manufacture are in demand owing to their maximum flexibility and minimum diameters. 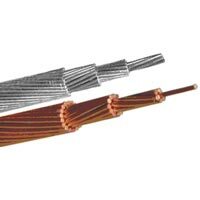 We are a name of repute in the market in Supplying finest quality Stranded Conductors. The Stranded Conductor is obtainable from us with minimum shipment time. Clients can avail from us Stranded Conductors at market leading prices.